In distressed coloured stained wood and woven cane seat. 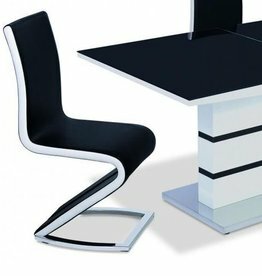 Stylish modern dining chair, high back. Aspen set of four dining chairs. 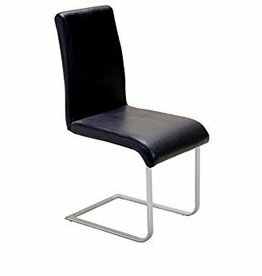 Dining chair in black Pvc & chrome base. A chair with a twist. Buffalo brown or grey fabric complimented with a full height rattan back.